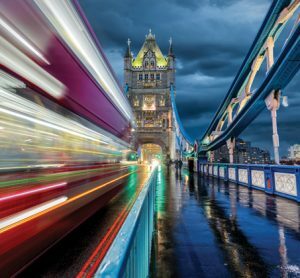 Going green: at what cost? 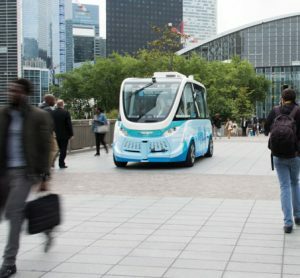 Arnaud Julien, Keolis’ Innovation and Digital Director, introduces the technology behind the autonomous shuttles that Keolis and NAVYA have collaborated on since 2016. 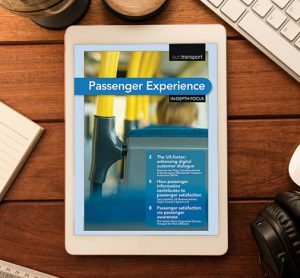 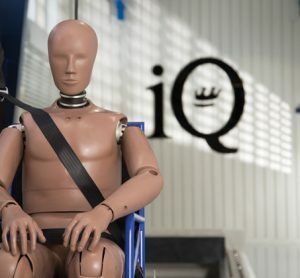 In this article he explains how that technology enables the shuttles to operate without a human driver, while providing safe and comfortable travel to passengers. 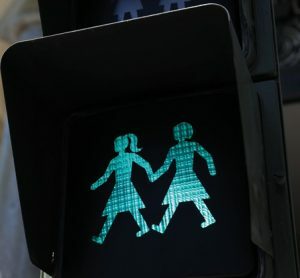 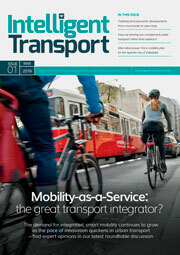 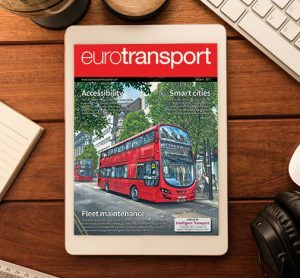 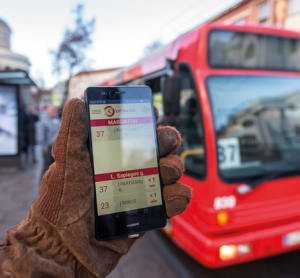 Jim McGeever, Associate Consultant at LuxMobility, tells Eurotransport how a new mobile app from Kaunas Public Transport is changing the way in which those with a visual impairment can access and interact with the city’s public transport services. 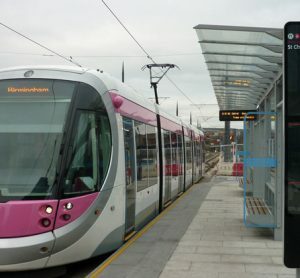 Phil Hewitt, Metro Programme Director at Transport for West Midlands, details how passenger satisfaction for those using the Midland Metro has risen so emphatically and consistently in recent years, and explains how service expansion throughout the Midlands could continue the trend. 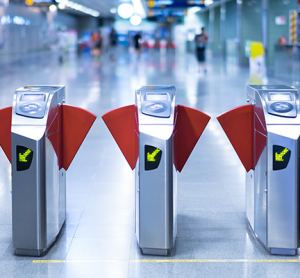 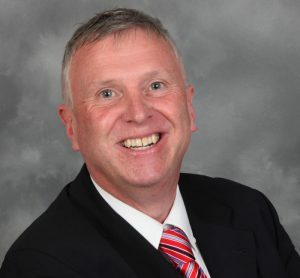 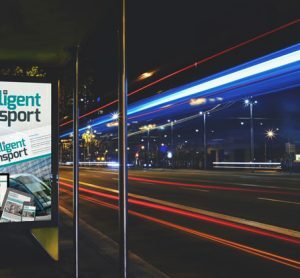 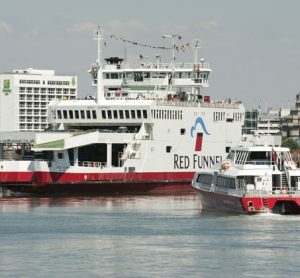 Gary Umpleby, UK Business Advisor at Hogia Transport Systems Ltd, takes a look at passenger information systems and examines the latest advanced passenger information solutions deployed by Norfolk County Council and Red Funnel.